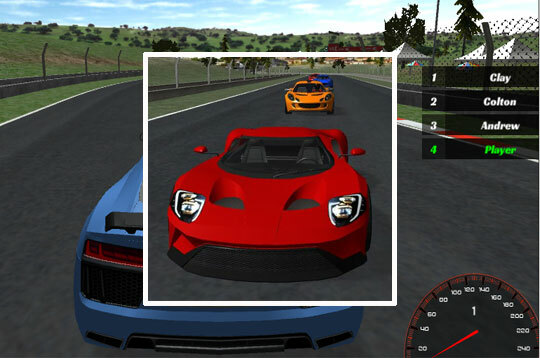 Play this exciting racing game in Elite Racing! There are 13 super powerful cars and 4 different tracks to choose from. Show everyone that you are better! Have a good time! - Play Elite Racing Free and Enjoy!